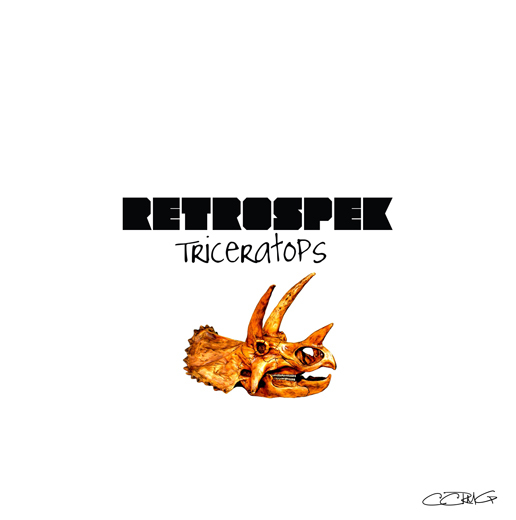 Mass Hip Hop: Retrospek "Triceratops"
Here's a new one from Retrospek titled Triceratops. I'm feelin' this track. Reminds me a lot of Planet Asia & Gold Chain Military. Be sure to check out Retrospek's video for their track Chem Trails.